A century of mastery yet focused on the future. In 1922, Keva began as S.H. 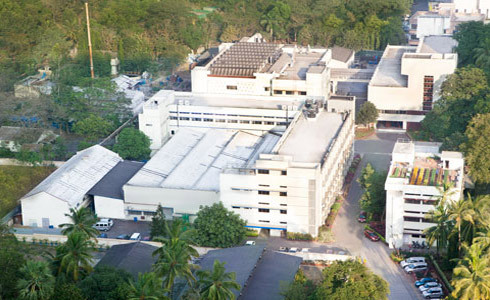 Kelkar and Co. and Saraswati Chemicals - a manufacturer of industrial perfumes in British India. Today, our fragrances and flavours are found in a number of bestselling brands in their respective product categories all over the world. 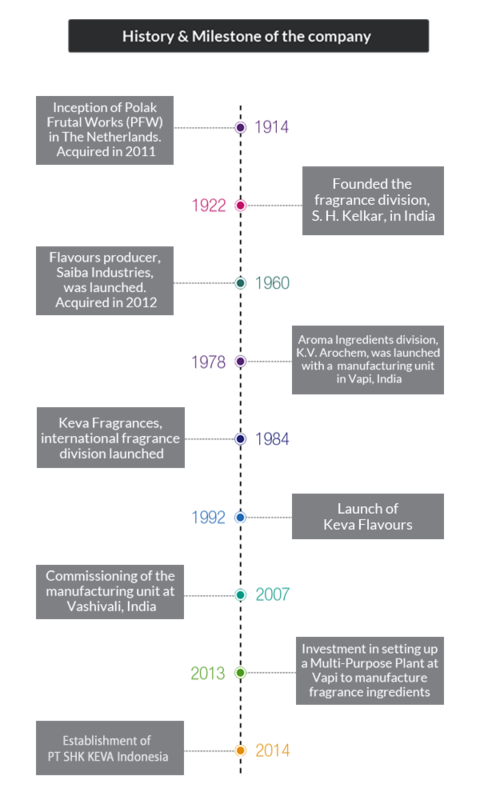 Some of the fragrances developed by us decades ago are still market leaders, reinforcing our belief that a commitment to quality and imaginative solutions can bring enduring success. We are now the leading fragrance manufacturer in India. Over the years, we've perfected the art of delivering the ideal sensorial solution for every market. Our knowledge and rich heritage earned us a number of distinguished awards and milestones, motivating and inspiring us to create more sensorial breakthroughs.